But I’ll copy and paste her description for you here – but to see the awesome photos, go check out the blog post. ” This is Reid. He thinks Read Mountain is his mountain. 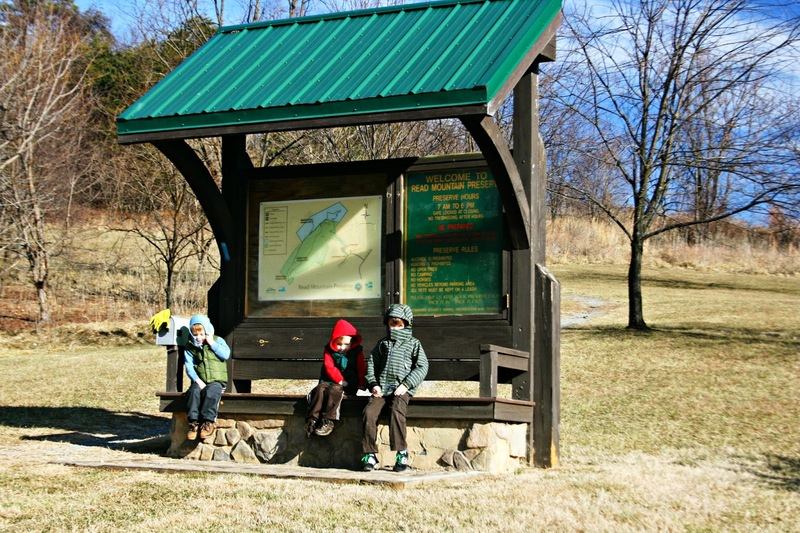 On the hike, his brother Cort proudly told each passing hiker, “We’re on Read Mountain. And this is Reid!”. and so on Seriously, go check out their blog post!